Big or small we have them all ! 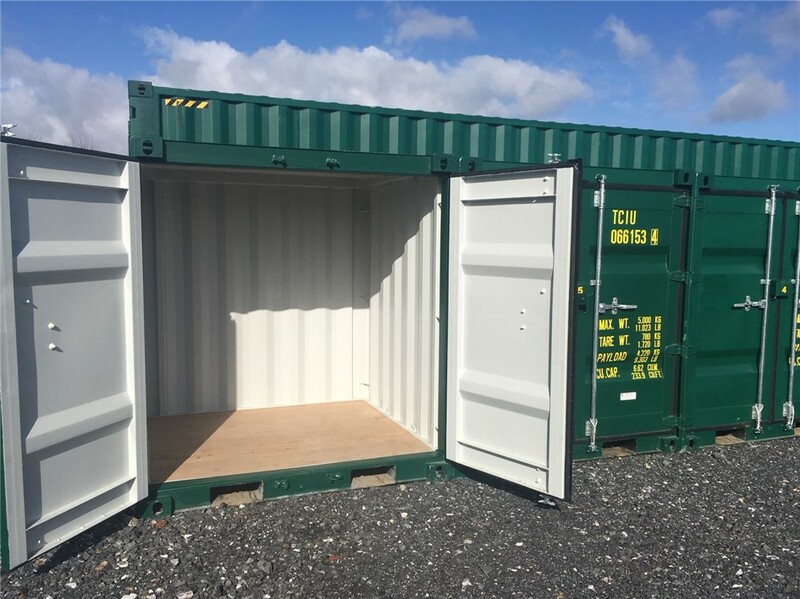 We are pleased to anounce we now have baby containers and small rooms for rent at all our selfstorage sites across Ireland. 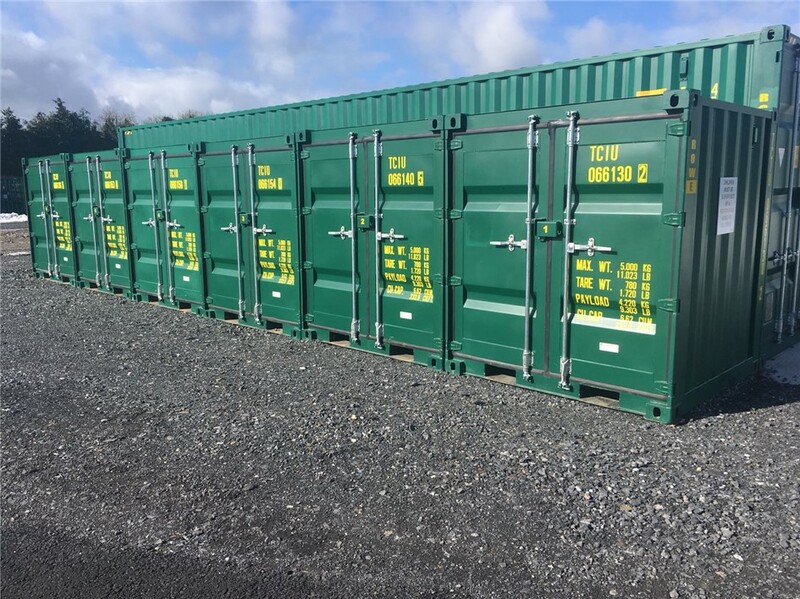 These brand new 6' containers have 3.2m2 floor area and 6.6m3 capacity. All are park beside so no fetching and carrying, sensible height door handles and are fitted with security lockbox.